Fully updated home! Spacious 4 bedroom 3 full bath home! Two bedrooms with private baths for your choice of master suites! Gorgeous hardwood floors, wood burning stove, vaulted ceilings, neutral color palette and fresh paint! New appliances and HVAC system! Cozy deck perfect for enjoying the scenic, fully fenced rear yard and lots of privacy! Beautiful statement windows throughout offer lots of natural lighting. 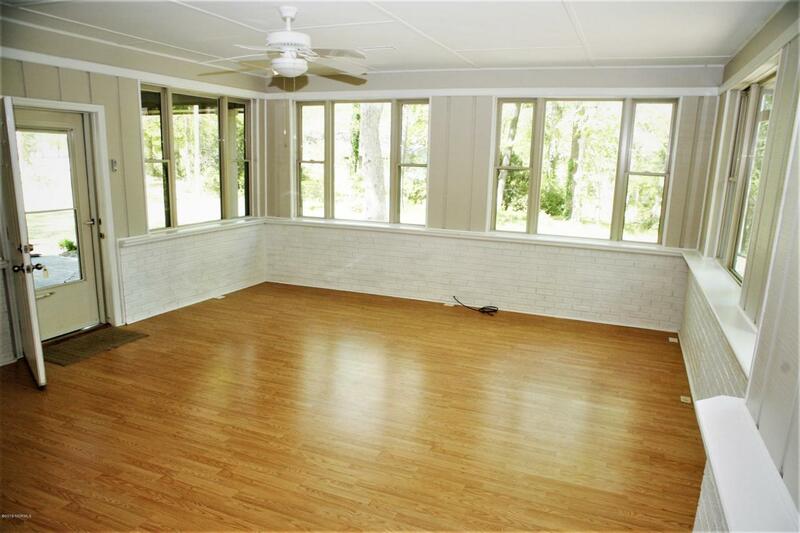 Sunroom perfect for media room/flex space! 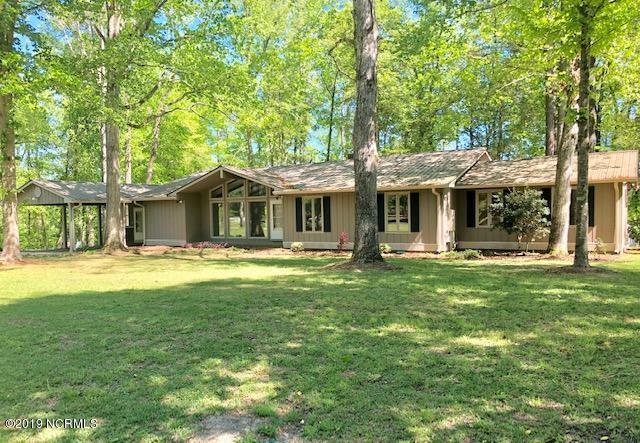 Floor plan perfect for entertaining and plenty of room for everyone! Carport and detached workshop! In the lovely Westwood neighborhood, just off of Hwy 87. 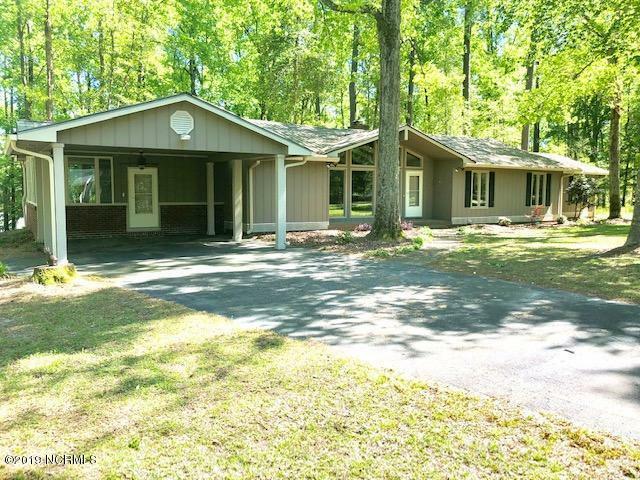 Convenient to Elizabethtown without the town taxes! 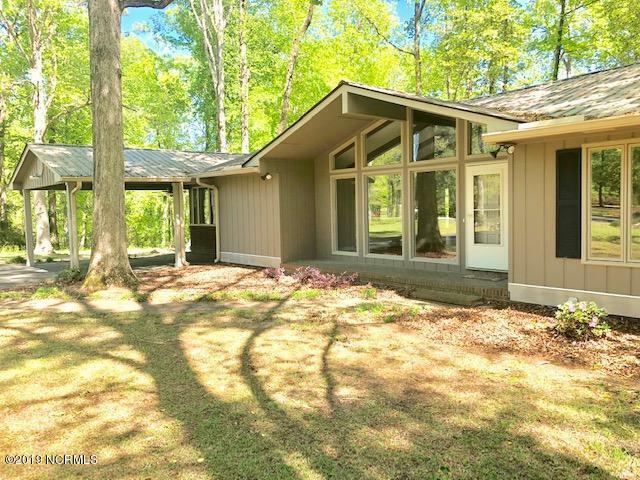 Centrally located between Fayetteville and Wilmington, perfect for commuters! MOVE IN READY! Listing provided courtesy of Ginger S Tatum of Tatum Realty Llc.